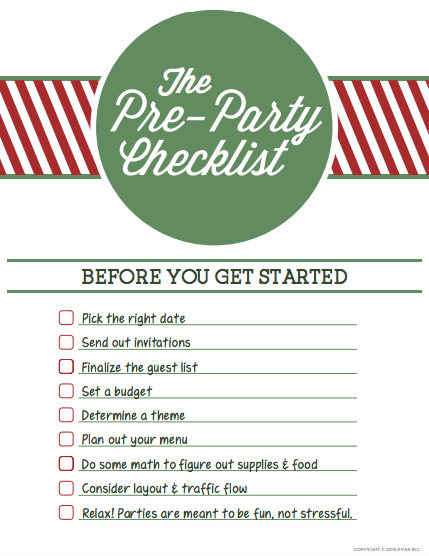 Did our 101 holiday party ideas inspire you to throw your own festive party? We hoped it would! Well, you've come to the right place to now plan that party in detail! 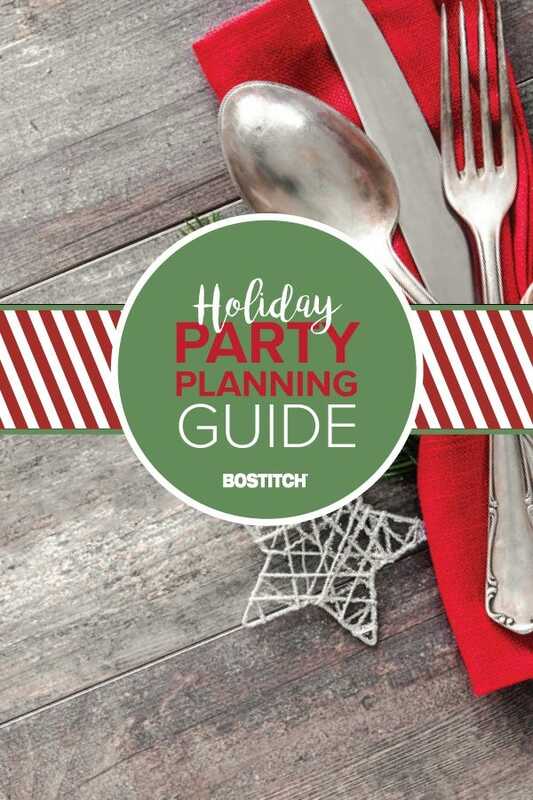 Our free, 15-page printable holiday planning guide has all the checklists and guides to help you plan the hottest celebration during this cold winter season! 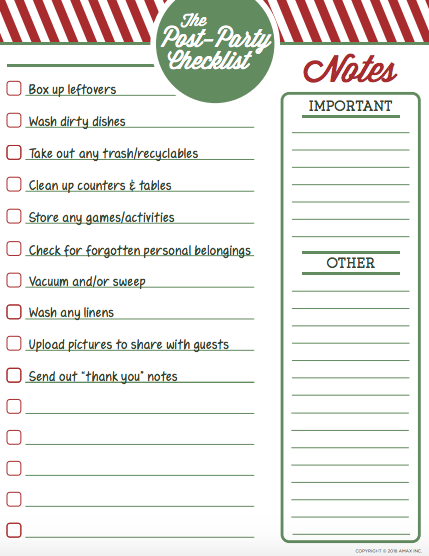 Jam-packed with shopping lists, a budget planner, decor to-dos and more, this printable holiday planning guide is yours to print and fill out so no task or item is forgotten. Not sure how many cookies to bake? We've got the answer! 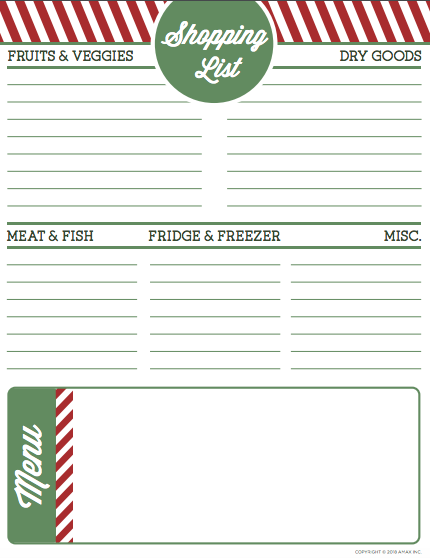 Rather than worry, you get to sit back and organize your holiday party essentials, stress-free! 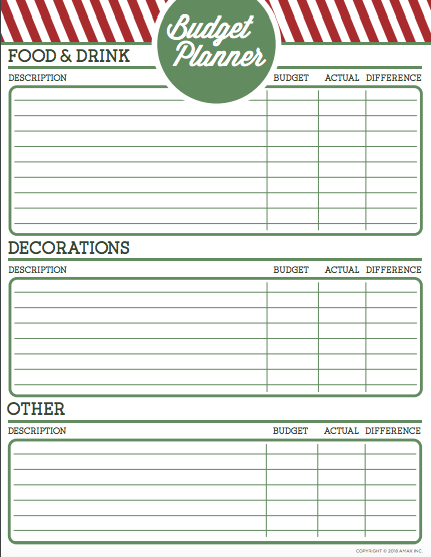 Use this for your at-home party with friends or back at the office with your work family! 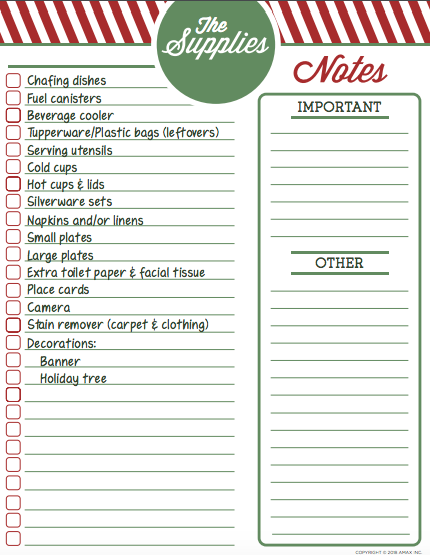 While these easy planning tips are our gift to you, you can do the wrapping! 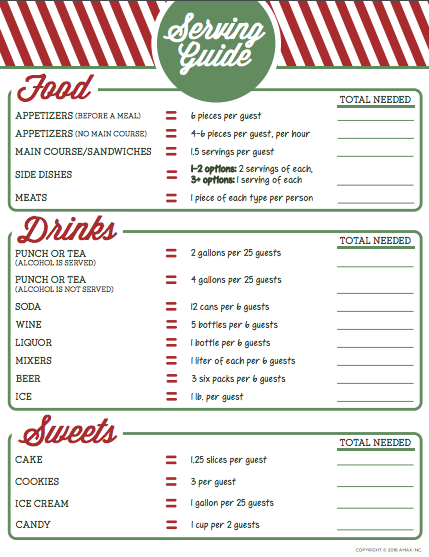 Laminate this holiday party guide with any of our laminating supplies to protect and reuse at next year's celebration. Some say it's the finishing touch, we call it the bow tying the whole present together! Use the coupon code LAMTHEHALLS to get 20% off all laminating supplies to easily preserve your party essentials, such as name tags, games and wall decor!